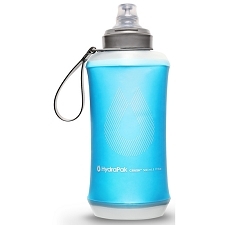 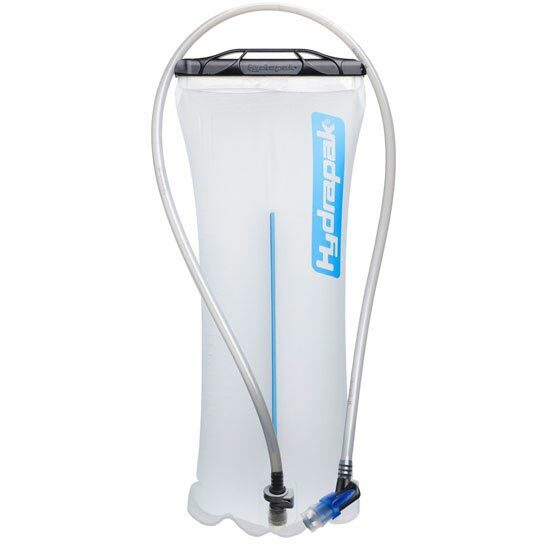 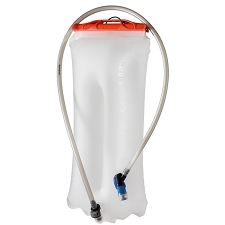 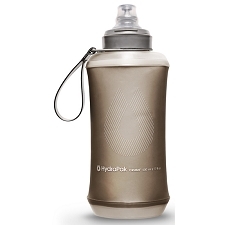 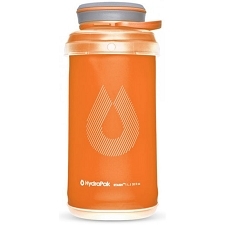 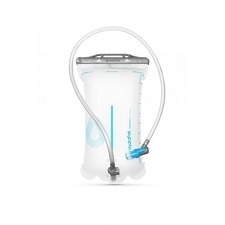 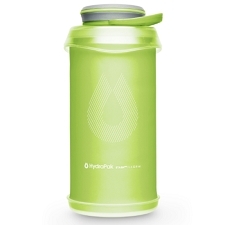 The largest reservoir from Hydrapak® is the 3L Shape-Shift™ and it's perfect for those who need more capacity out of their hydration system. 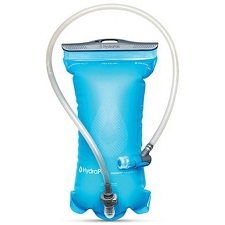 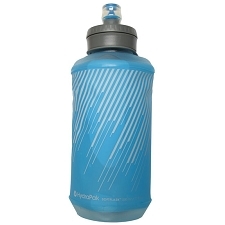 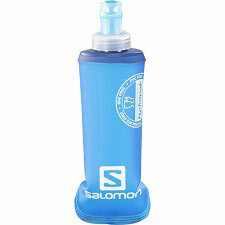 Simple, flexible, and ultra-durable, the Shape-Shift™ Reservoir can turn any pack into a hydration machine. 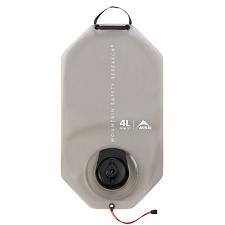 The center baffle keeps a lower profile, enhances stability, and reduces sloshing when on the go. 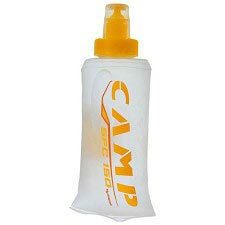 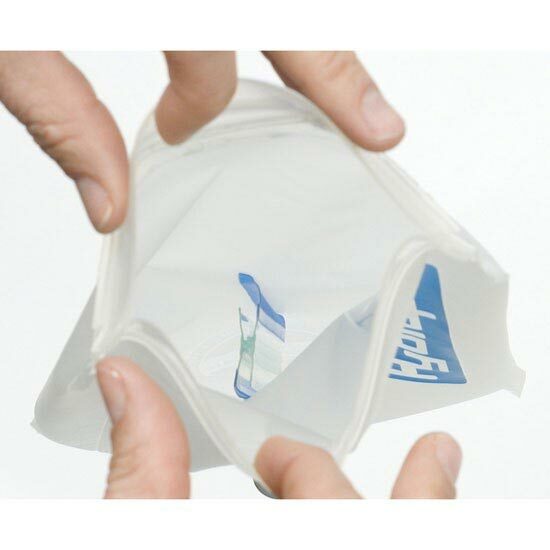 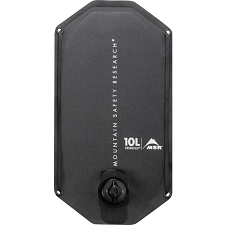 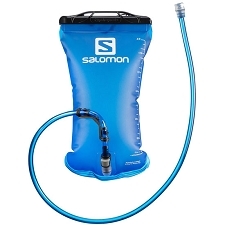 The patented wide slide top opening allows for fast filling and a leak-proof seal. 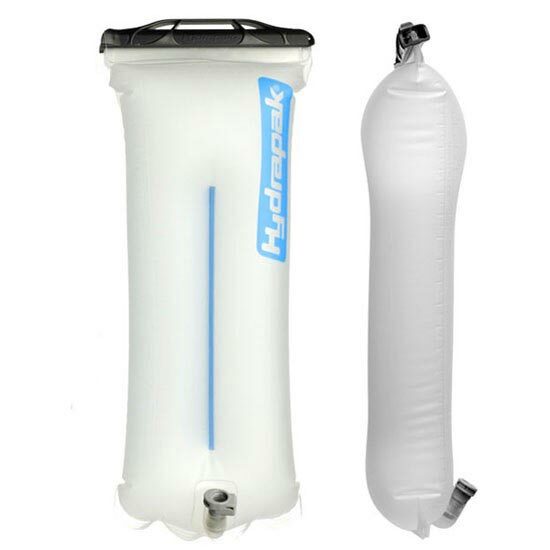 It is the only reservoir on the market that is fully reversible, which makes cleaning and drying a breeze. 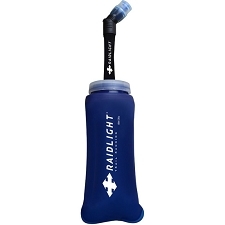 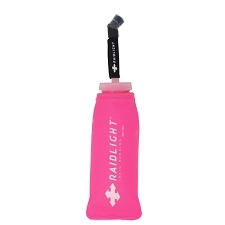 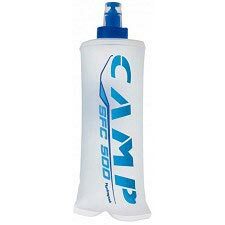 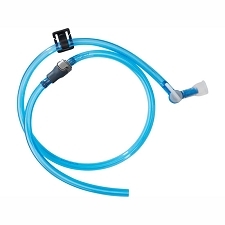 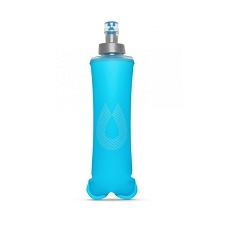 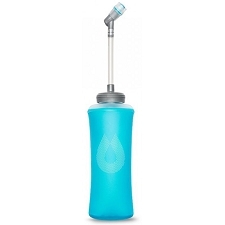 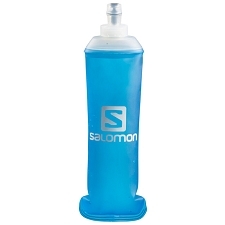 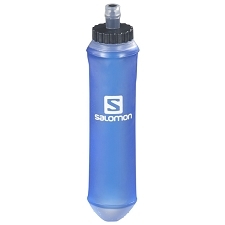 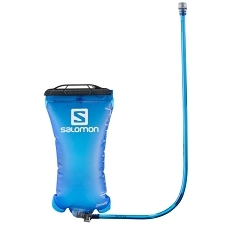 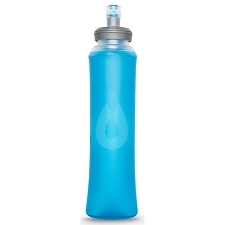 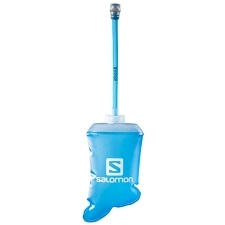 Featured in over 40 performance brands, it’s easy to see why this universal replacement reservoir is the top choice in hands-free hydration.